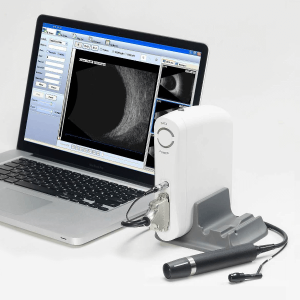 TONORITE tonometer – A technological advancement of the 21st century! 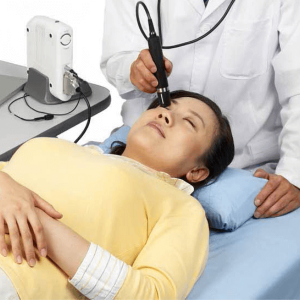 The TONORITE tonometer requires minimal operator training to assess IOP values, without the use of anaesthesia and is comparable with Goldman Applanation Tonometry. 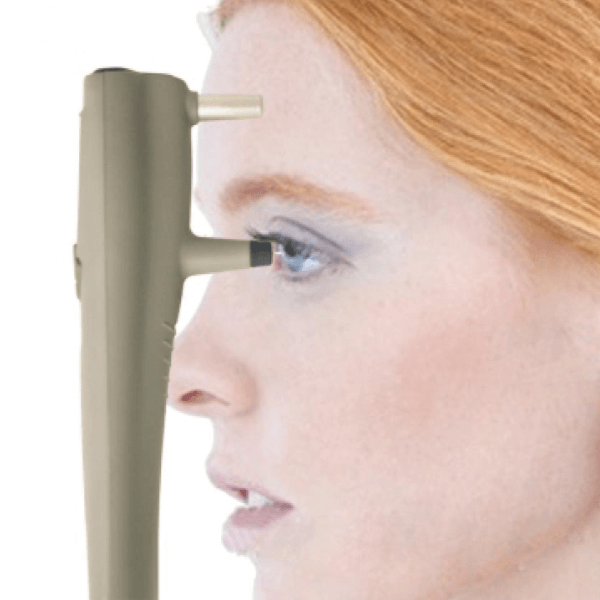 TONORITE tonometer is a lightweight, portable and extremely user friendly device for regular use in human eye clinics, general practitioner rooms and veterinary hospitals. 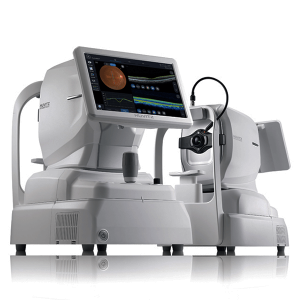 A simple and effective method in screening, monitoring and management of Glaucoma is at yourt hands. 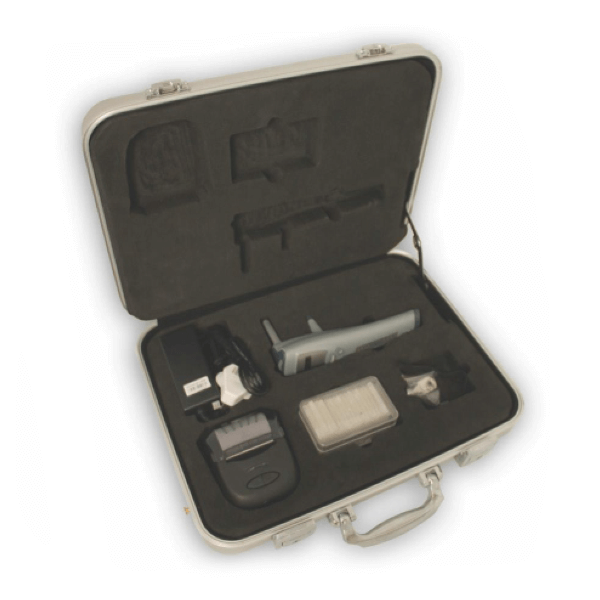 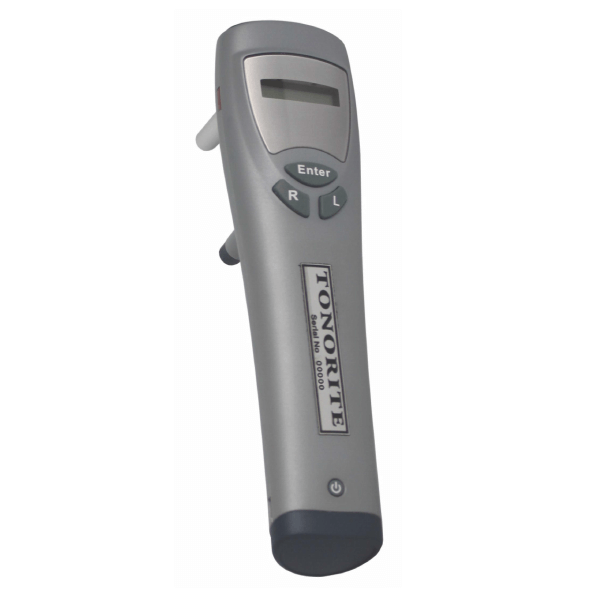 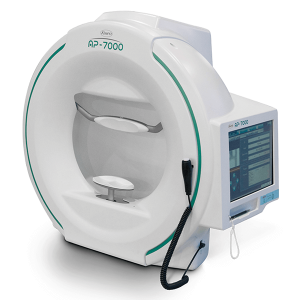 Its unique self calibrating technology makes this instrument a fast, accurate and consistent solution to IOP measurments. 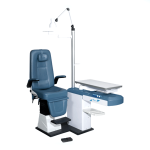 Outstanding features such as; large patient memory with left / right eye averages, backlight LCD screen and handy pocket size wireless printer has superseded TONORITE tonometer over its global rivals.